He has his eyes on you. Excellent shot. Fav. Such a cute close up shot and great colors. Such a great closeup. That eye! 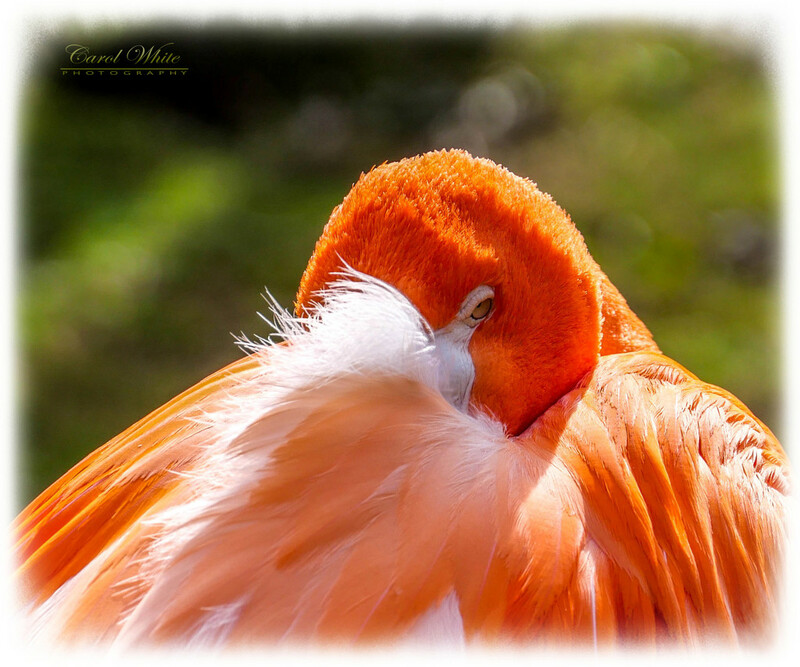 I love the feathery softness and the the brilliant color. Beautifully detailed capture, great angle too. Nice one. oh Carol how exciting to see this on the TT!